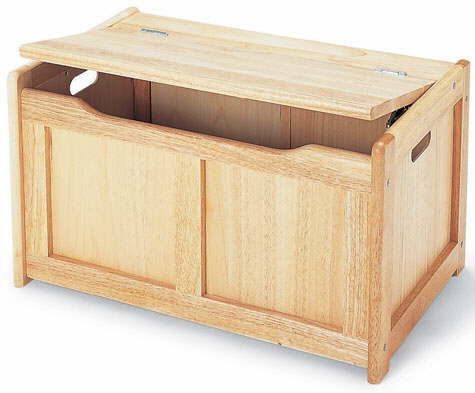 Wooden toy boxes range including unique hand made Toy Boxes. 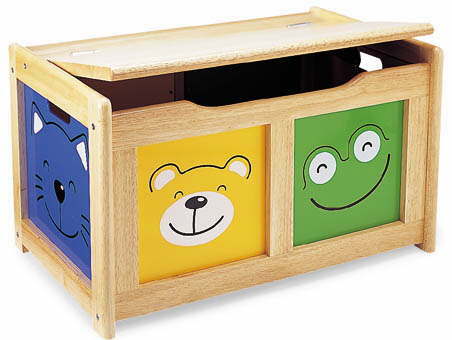 We are sure you will find a toy box to suit your child. 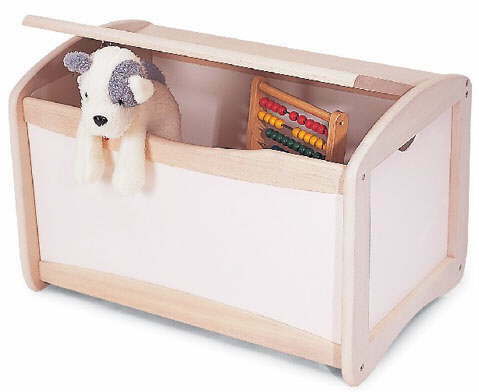 A wonderful gift that will adorn any childs room & ideal complement to our traditional wooden toys. If you can't find what you want, contact us.